Are you a dental daily care ninja? You know to brush properly, floss carefully and drink plenty of water. You limit sugary snacks and beverages. You’ve curbed your ice-crunching habit. These daily home habits are essential for strong teeth and a healthy mouth. Even the best home care routine benefits from access to advanced dental technology during preventive care visits with your dental professional. We keep up with the latest in science and innovation, to care for all aspects of your oral health and your smile. You probably check your smile in the mirror, and can bring our attention to any surface changes to your smile. At every checkup, we can visually inspect inside your mouth, and your tongue and jaw, seeing areas that your cannot see. An intraoral camera allows your dentist to see a detailed picture of the interior of your mouth. This tiny camera sends digital images of the hard to access areas, so they can be easily be viewed on a screen. Oral cancer screenings are an important part of every dental checkup. We look and feel for any early signs that need further inspection. In addition, our use of a VELscope allows us to visualize and inspect oral tissues beyond the ability of the naked eye. The VELscope takes advantage of the natural fluorescence of oral tissue to allow early detection of any areas of abnormal tissue growth. 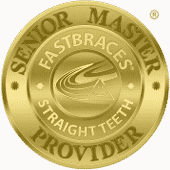 CBCT is not a part of every dental checkup, but it is indispensable in certain situations. 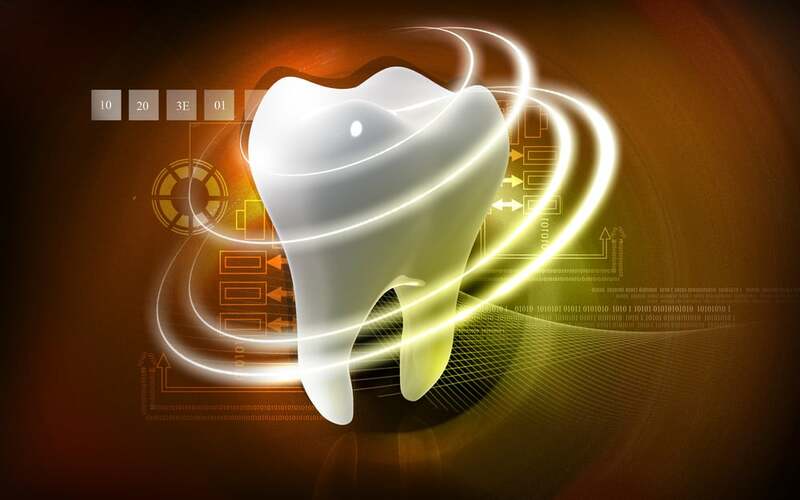 When 3D images are needed, a special scanner provides advanced imaging that can capture not only bone and dental structures, but the tissues and even nerve pathways in your face and jaw. When complex dental work is needed, CBCT scans can provide a highly accurate rendering of your mouth, face and jaw. Our access to advanced dental technology benefits not only your teeth, but your overall oral health. Get the information and treatment you need in Celina, TX by contacting Celina Family Dentistry to schedule a visit today at (214) 851-0130.